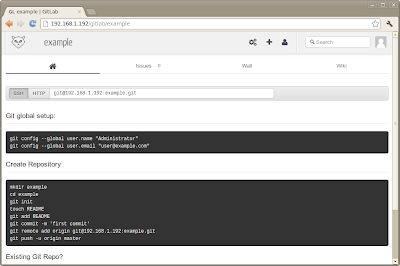 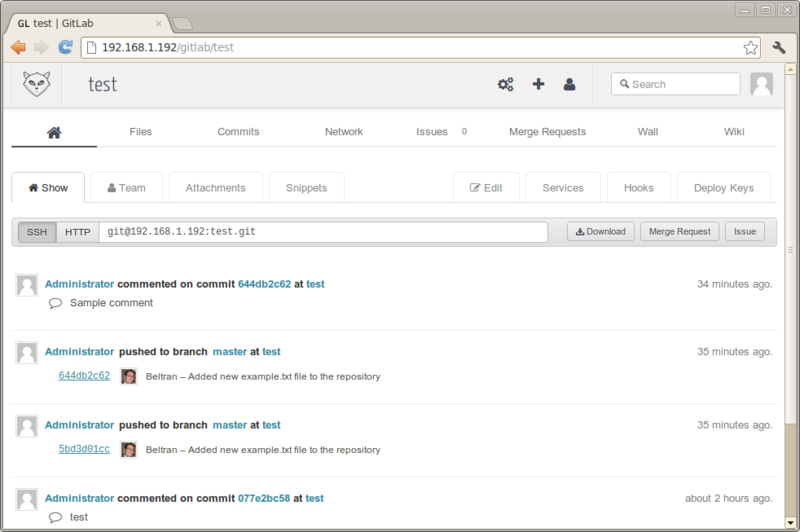 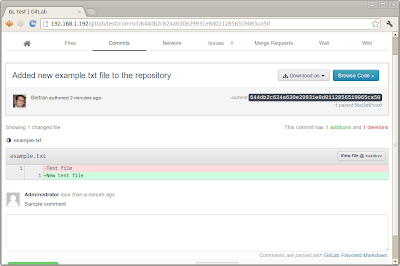 We are happy to announce that the GitLab self-hosted Git management software is now available in BitNami. 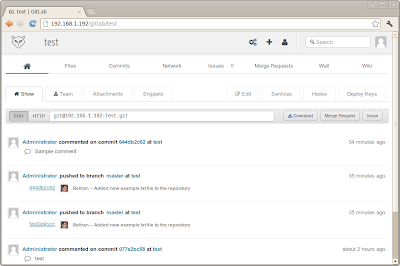 GitLab allows you to keep your code secure on your own server, manage repositories, users and access permissions, communicate through issues, line-comments, wiki pages and perform code review with merge requests. 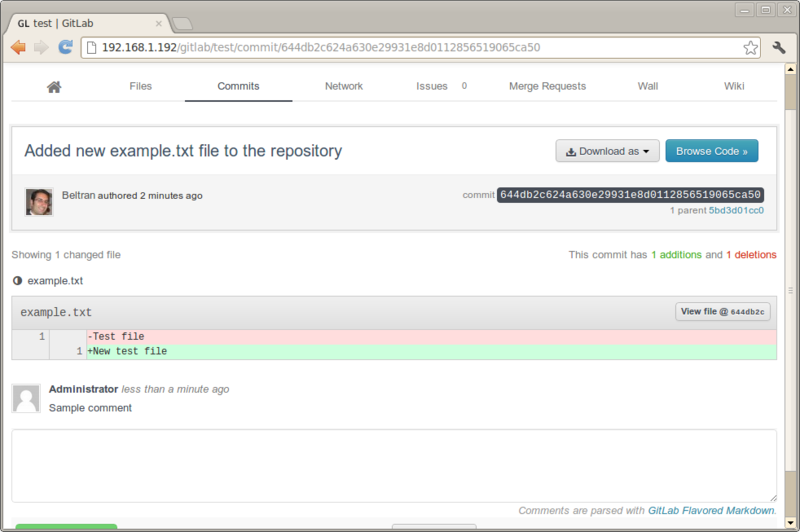 Because GitLab was a winner of the BitNami bi-weekly packaging contest, you can now download free, ready to run native installers for Linux, virtual machines and Azure &Amazon EC2 cloud images for GitLab.